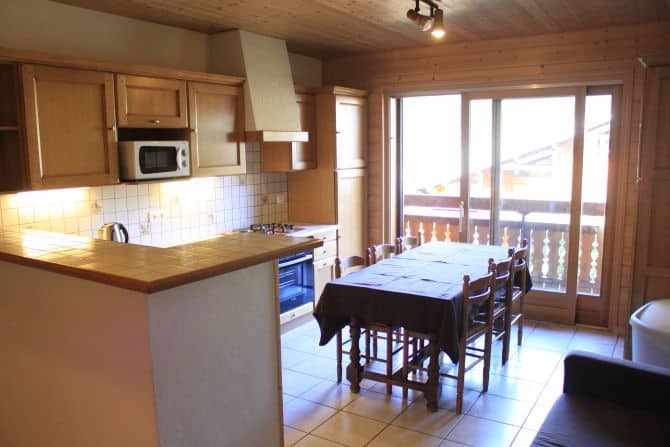 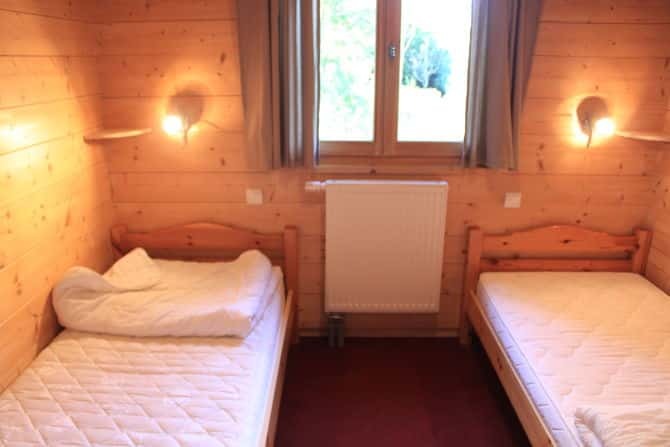 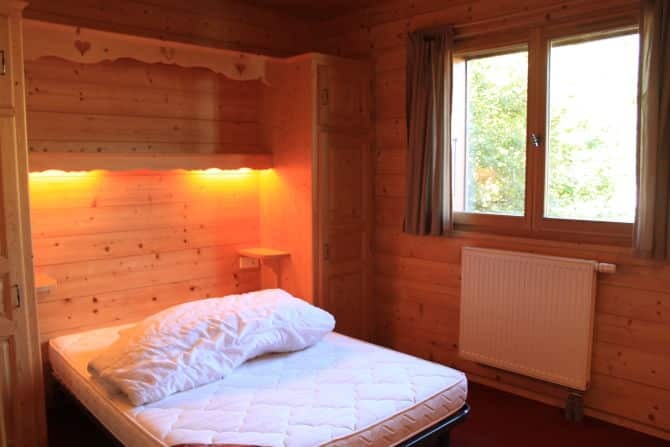 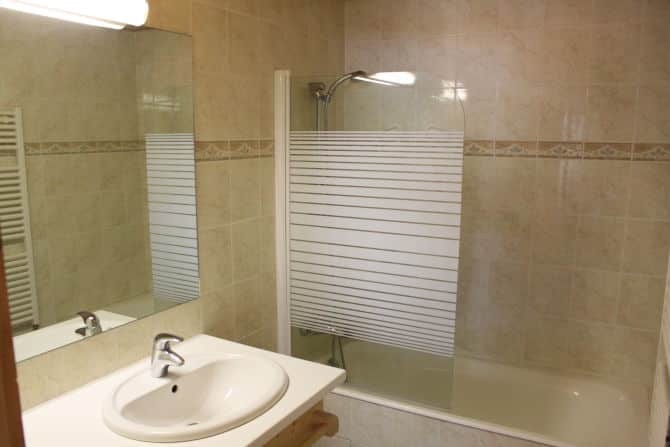 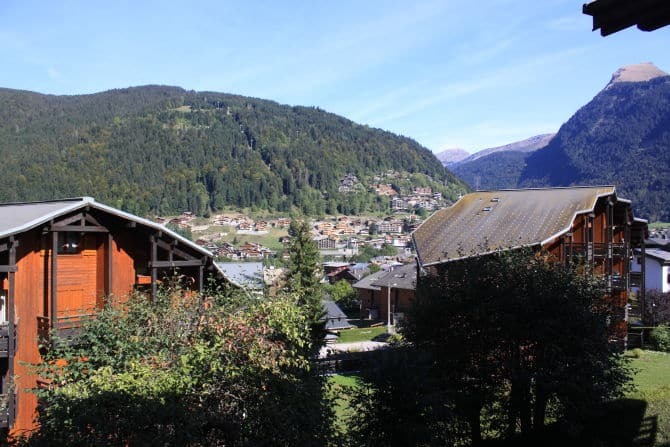 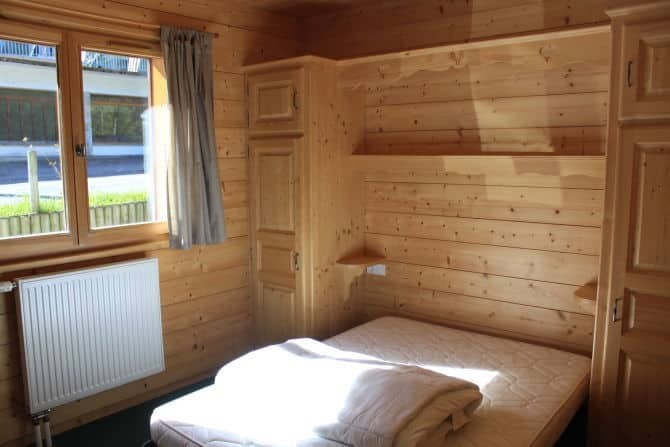 Apartment Clair Matin is a 3 bedroom property that is close to Morzine town center and the slopes. 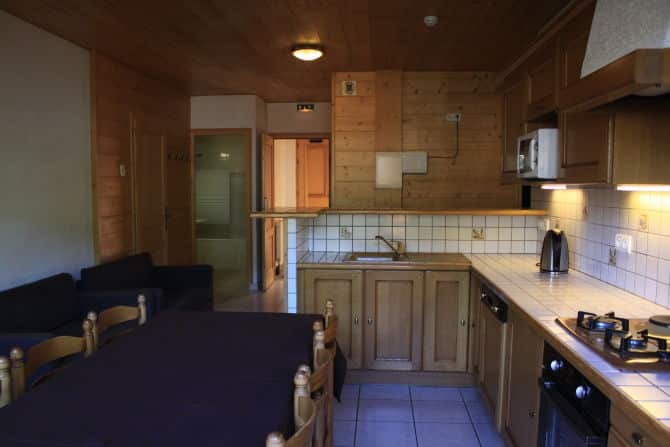 This charming Apartment consists of 2 double bedrooms and 1 twin bedroom, a living room plus balcony. A well equipped kitchen. Bathroom with a bath plus toilet.